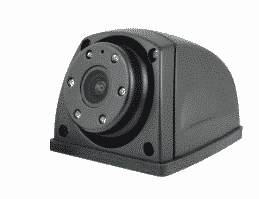 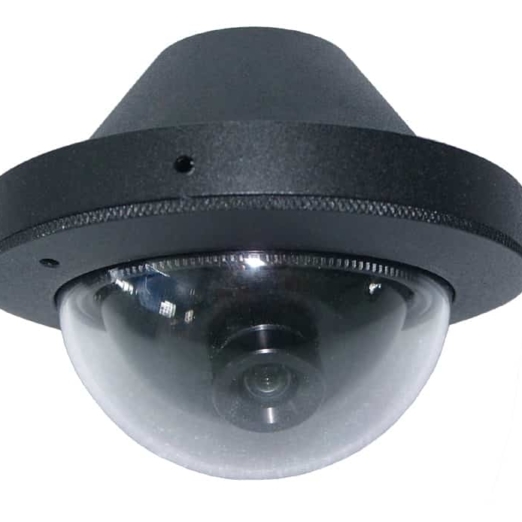 • With WDR, SLD, Motion detection, 2D/3D Noise Reduction, Etc. 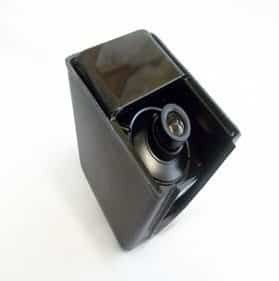 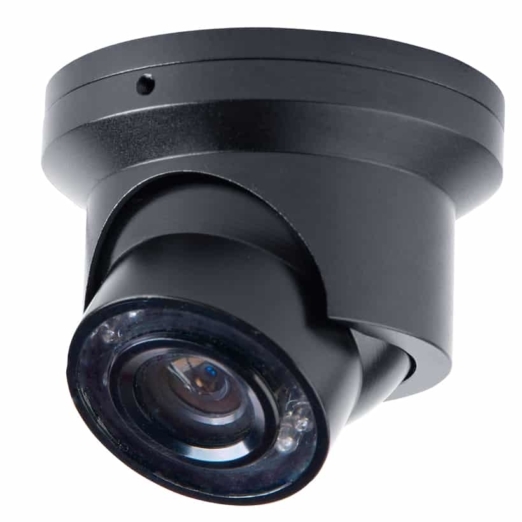 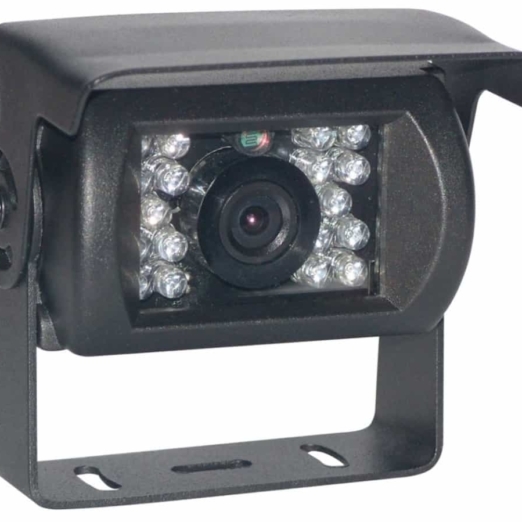 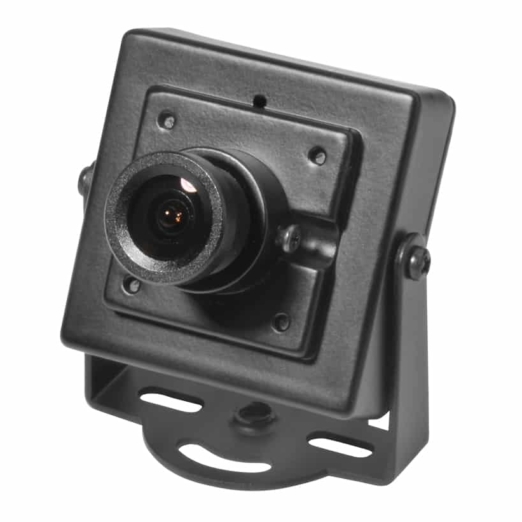 1/3″Color CMOS Sensor For 1.3mp, 10Leds, DC12V, Megapixel F2.1mm Lens, With Smart IR-CUT, 4 pin aviation cable IP65 Water proof，with Audio. 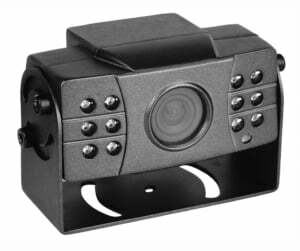 Viewing Angle 120 degree.